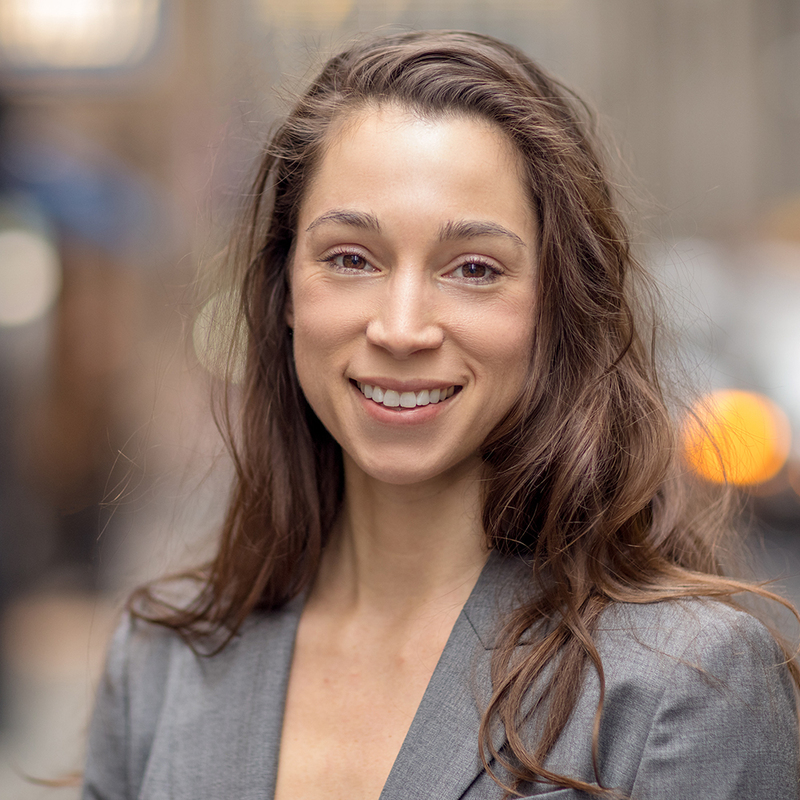 Elizabeth Martinez is an associate in the New York office of Milbank and a member of the firm’s Alternative Investments Practice. Ms. Martinez’s practice includes representation of clients in structuring customized derivatives transactions, including risk management and credit enhancement structures involving derivatives and structured hedging facilities in project finance transactions. Ms. Martinez also advises US and non-US market participants on the domestic and cross-border regulatory framework for derivatives. Prior to joining Milbank, Ms. Martinez worked in the New York and São Paulo offices of a global law firm, focusing on derivatives transactions and related regulatory issues involving US domestic and Latin American markets. Ms. Martinez received her J.D. and L.L.M. in International and Comparative Law from Duke Law School, where she served as a member of the Community Enterprise Clinic and an editor of the Duke Journal of International and Comparative Law. She received her B.A. from Johns Hopkins University with honors in International Studies and Latin American Studies. Ms. Martinez speaks Portuguese and Spanish.